Pokemon Go has unleashed the potential of augmented reality to the mainstream. Now everyone can understand how this new technology could build better brand engagement and add a whole new layer to our senses. I call this the new "Digital Sense" - A technological singularity concept where our phones become an extension to our reality - and become the medium to how we interact with the world around us. Suddenly, our smart phones become new micro-scopes that reveal a whole new world of augmented reality around us. This is an incredible new realm of technology and one's mind can and should wonder about all of its new potential. It's easy to appreciate the benefits of a Pikachu wondering around your local park. Swarms of people are getting out of their houses, exploring and interacting with new surroundings, and sometimes each other, through a mobile game. The marketplace is taking notes. Local, B2C businesses have already capitalized on the opportunity to attract "Poke traffic" to their destination. 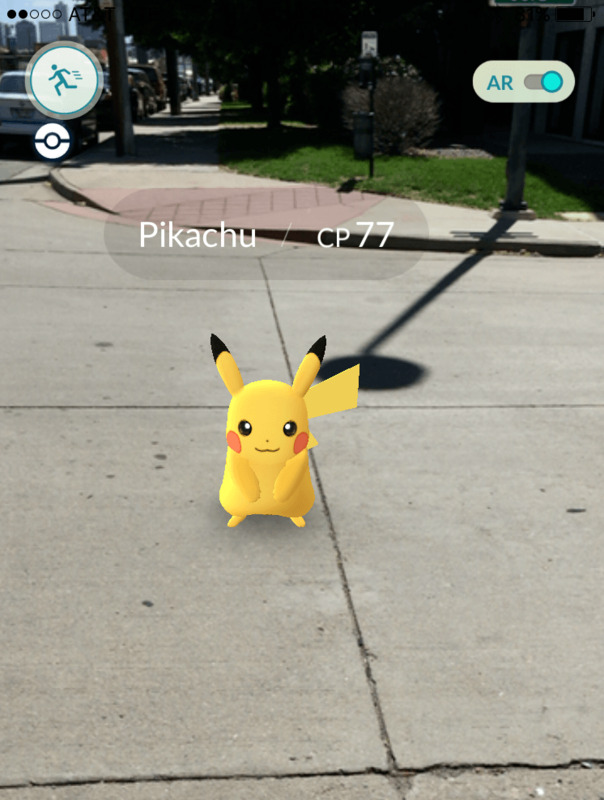 From the Denver Zoo, to the Denver County Fair, these companies are quick on the trend, purchasing Pokemon Gyms/Stops to attract the often sought after, millennial market to their next event(s). It wont be long until people use augmented reality to engage with brands and to enhance shopping experiences. My next article will feature ten ideas on how augmented reality will change the brand engagement landscape as we know it. Do you have any ideas would you like to share?